We shoot a lot of stores in London. 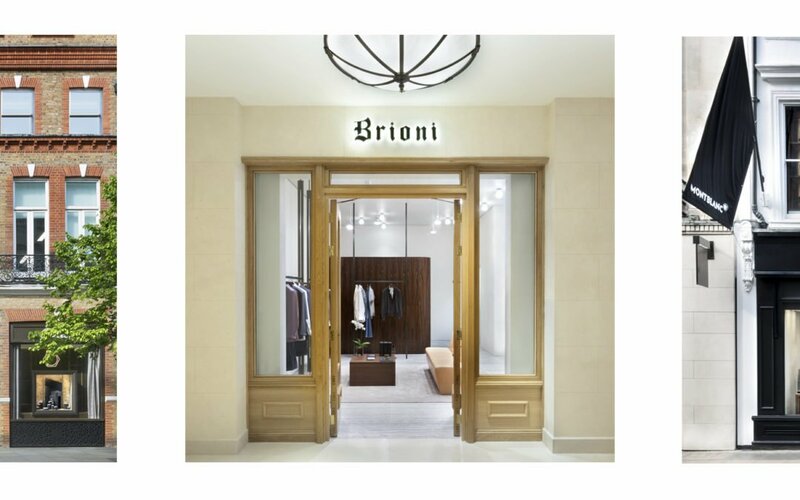 This 3 storefronts were shot for Cartier, Montblanc and Brioni. This shows how we control reflections and glare, as well as the crazy London traffic and footfall when shooting interior photography for retail businesses. 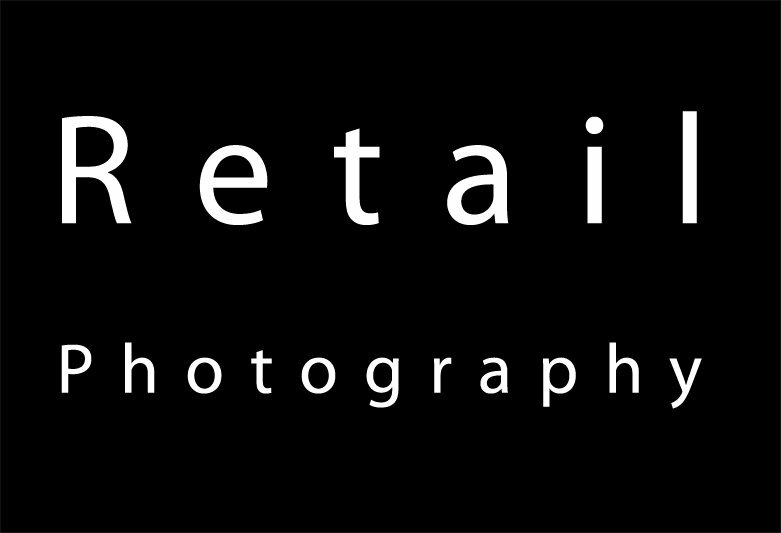 We photograph all types of shops from sweets to jewellery, as well as for the sport industry and fashion labels.